Insight is the best weapon against screen overuse. At least in my house it is, and at least right now. We use the Disney Circle, mostly to account for how much time our kids spend on various apps and devices. The alternative is that I could lecture my kids until I am blue in the face about wasting time on social media or how long they have been playing Fortnite. But that approach falls on deaf ears. Last night, we opened the Circle app and looked at usage histories, not just for the kids but for us parents too. Silence, as our family crowded around my tiny screen with its data about how we really spend our time. My kids put away their phones and elected to take a break - I didn't have to say a thing! - and frankly, so did I. Now Apple is entering this same fight, and good for them. Apple's newest app, described in this article, aims to bring insight to usage. Some kids may see it as punishing, but if used properly, I don't think it's about cracking down at all. Rather, it's about enlightening. 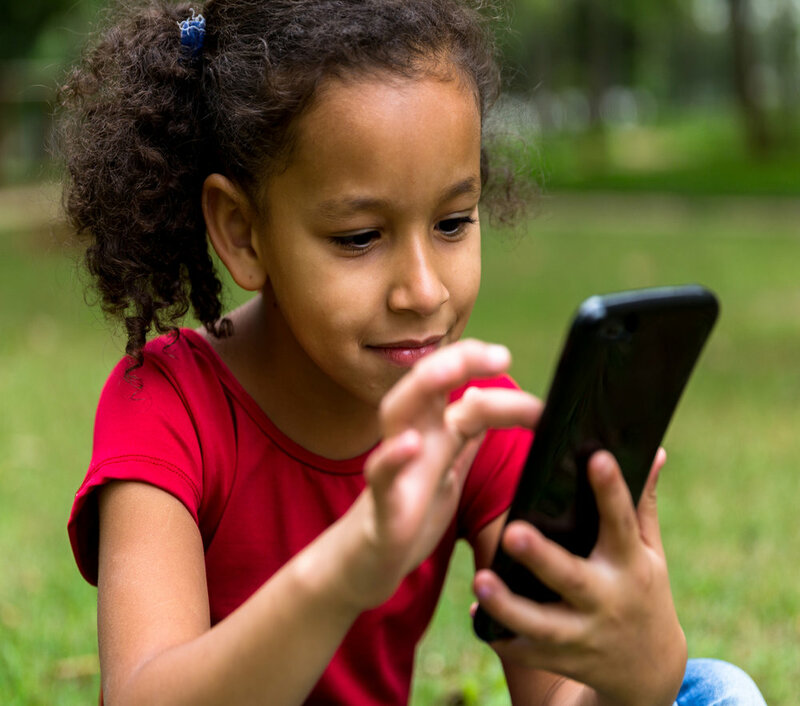 Pediatricians have spent years trying to find the right formula to highlight the benefits of screens but help kids curb use. Our official recommendations keep changing, though not as fast as the technology itself. Parents want more guidance from us while kids rarely want to hear it. Maybe the solution is finally here: using a timekeeping app a day can keep the doctor away... or at least do a little of the screen hygiene teaching for us.